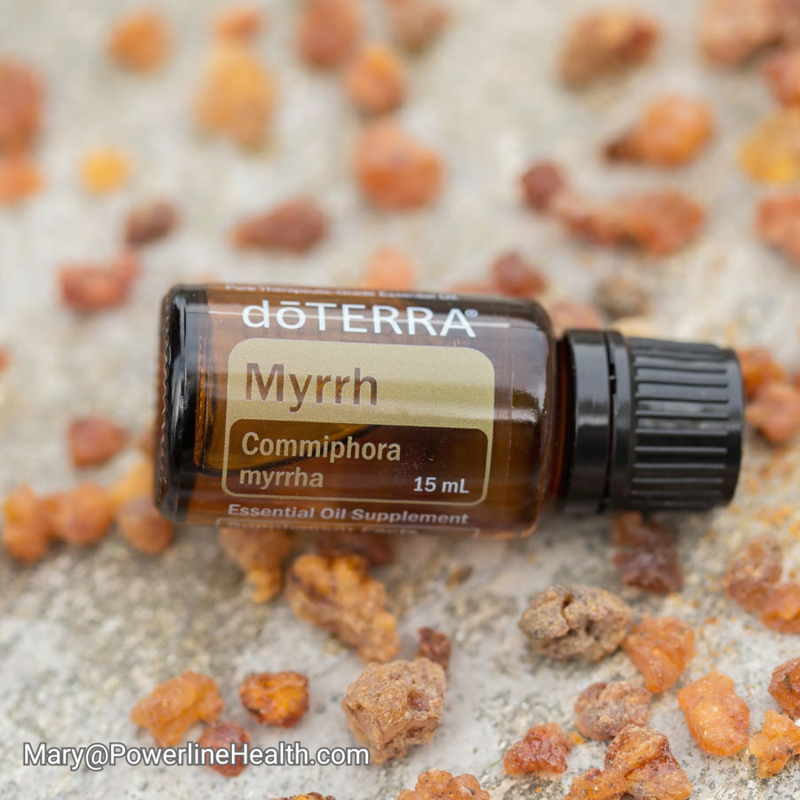 ​To take advantage of the cleansing properties of Myrrh oil, I use it in my daily oral hygiene routine. 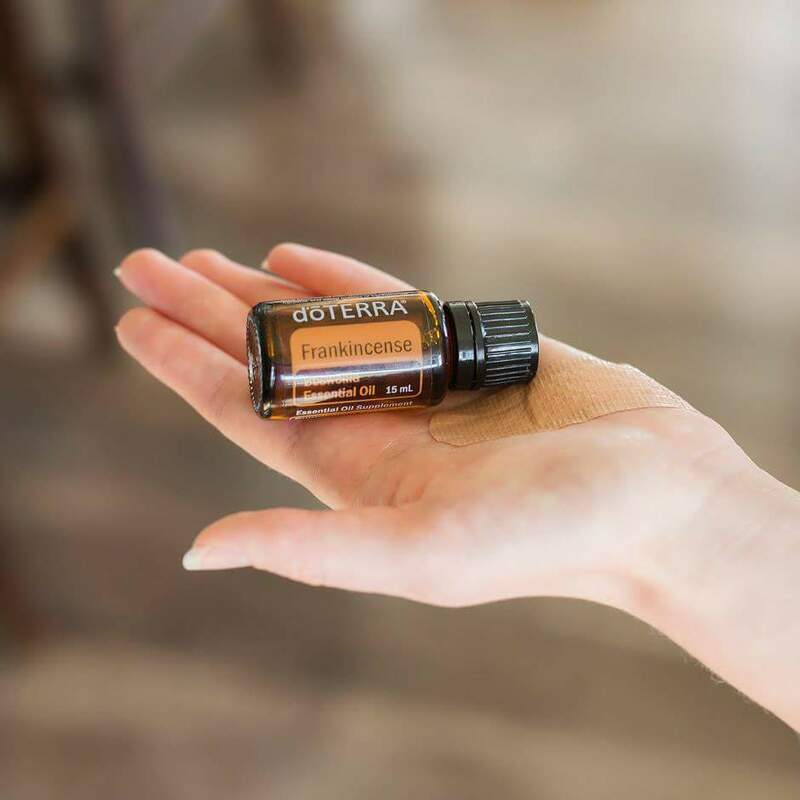 I combine one drop of Myrrh oil and two ounces of water, and gargle this combination for 30 seconds for an extra clean feeling. 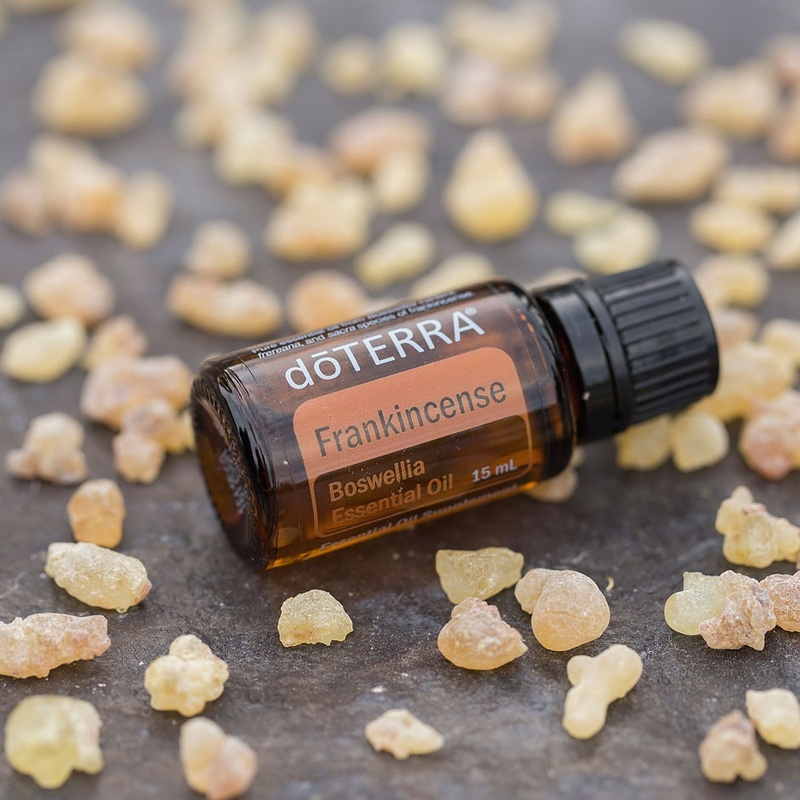 ​Did you know that doTERRA Frankincense is made up of a complex mix of monoterpenes such as alpha-pinene, Limonene, alpha-Thujene, and beta-Pinene. These unique chemicals constituents contribute to the oil’s ability to support diverse cells in the body when taken internally. ​After washing my face at night, I always follow up with Immortelle. 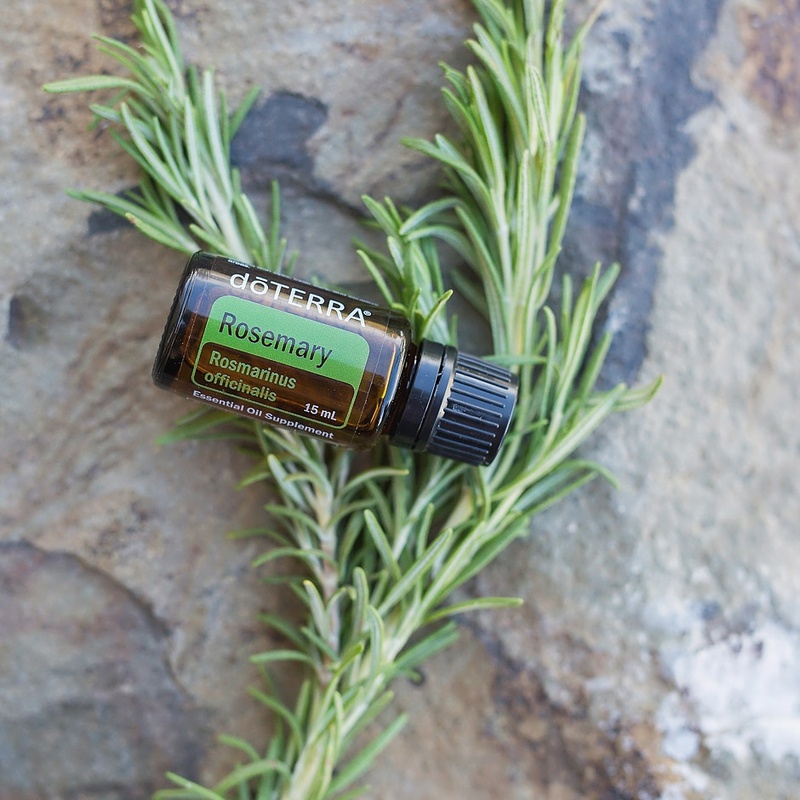 ​Rosemary is a member of the mint family, and was considered sacred to the ancient Greek, Roman, Egyptian, and Hebrew cultures. 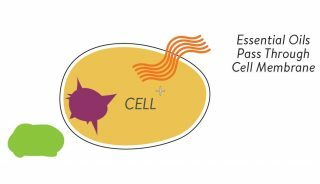 It was often used by healers in each of these civilizations. 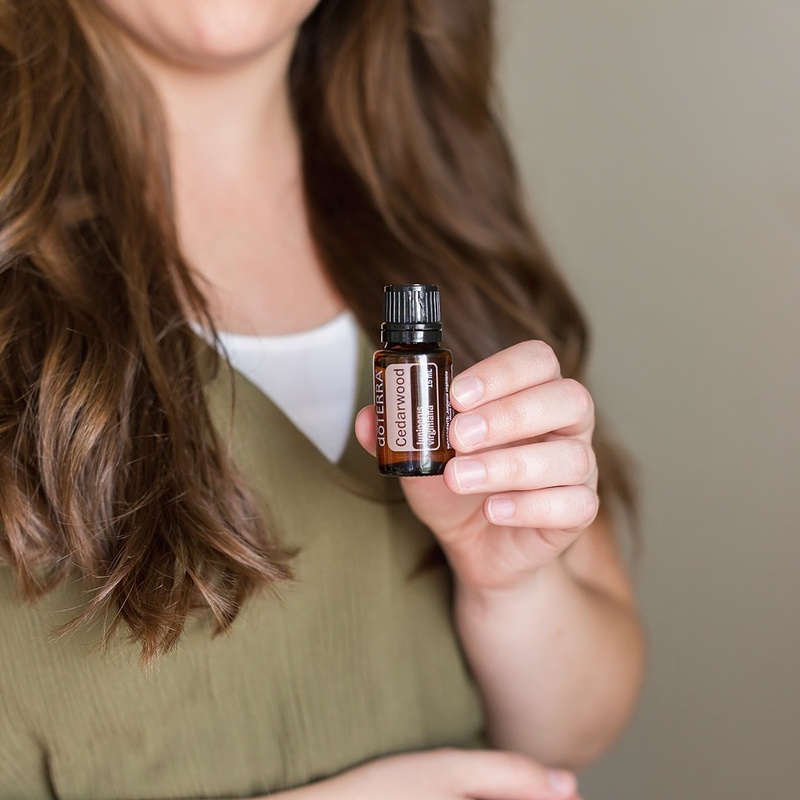 4 drops of Cedarwood in your palms and work it through your hair when it’s damp. 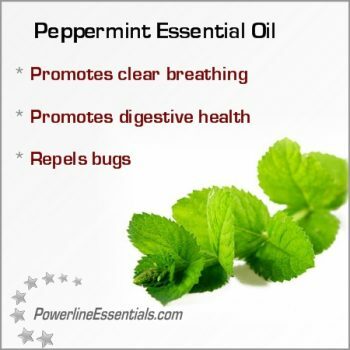 Not only does it smell great, it really helps! 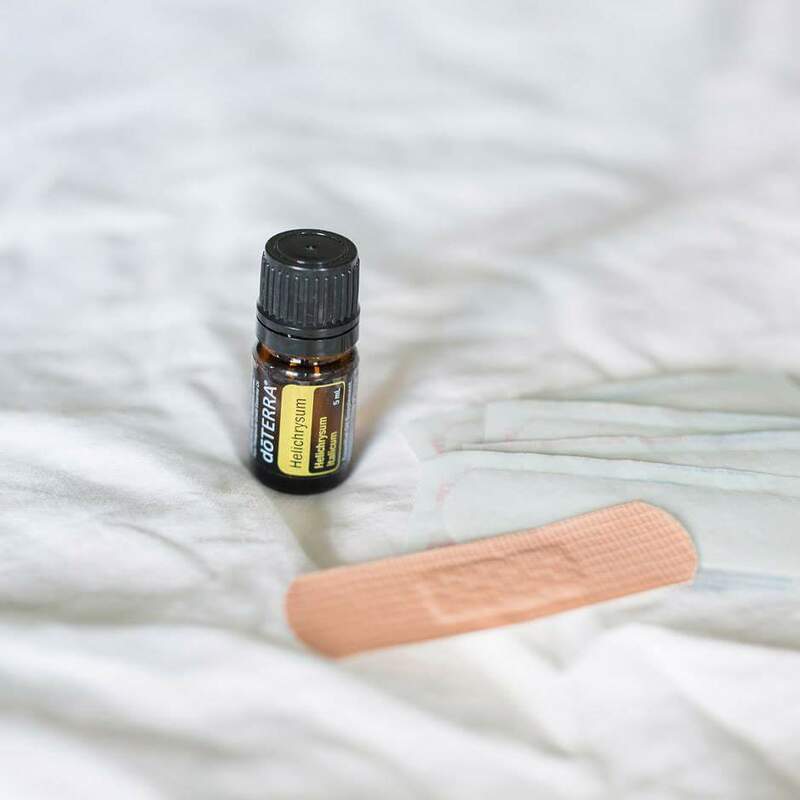 Put a drop of Frankincense on it and cover with a band-aid. This will help the wood to come out pain-free. This oil is too handy not to have around. I keep it with me in case of that pesky paper cut. 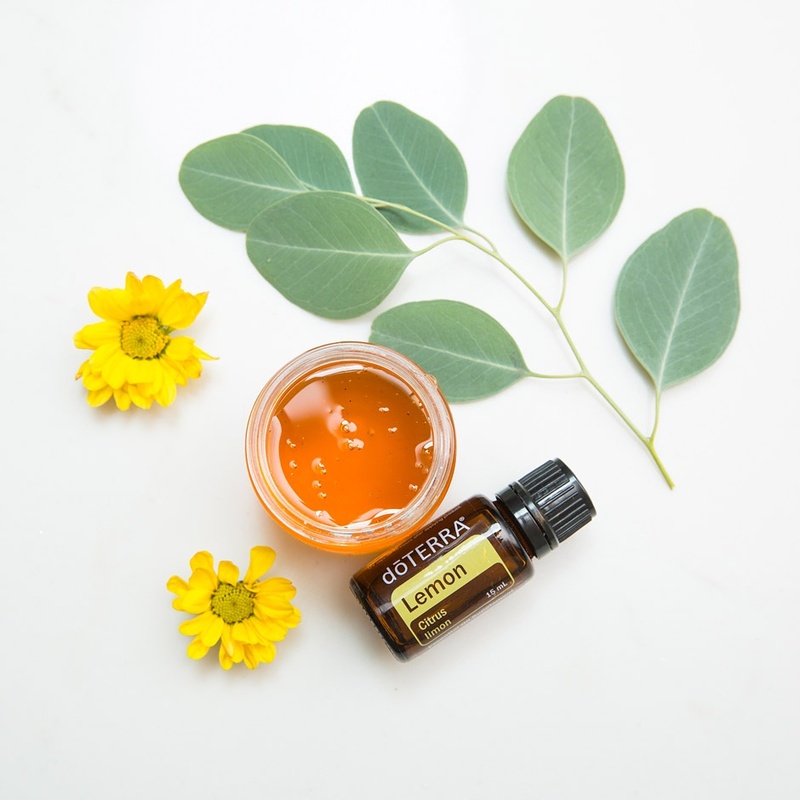 Helichrysum may improve healing time for open areas as well as muscle tissue under the skin.